The hunt for money is getting really aggressive, as reported by the Sydney Morning Herald. They are on the verge of collapsing the economy as we get closer to 2017. 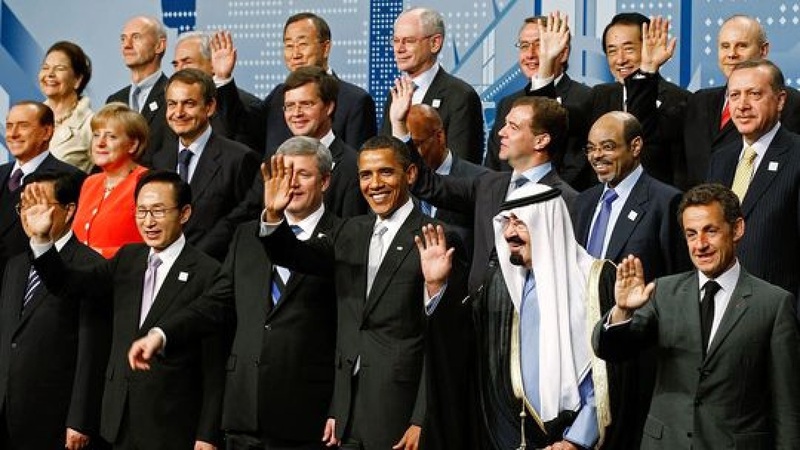 G20 agreed that all countries will spy on everyone and report to each other any assets and movement of money. The Roman Emperor Maximinus I (235-238 AD) did that to the people of Rome when he sacked the city to pay his troops. Maximinus I would offer rewards to anyone who had info on assets hidden by those who dared to resist his decree that everything belonged to the state. He destroyed the Roman Empire in three years and money simply withdrew from investment and business. People began to hoard and would not dare to even show wealth. 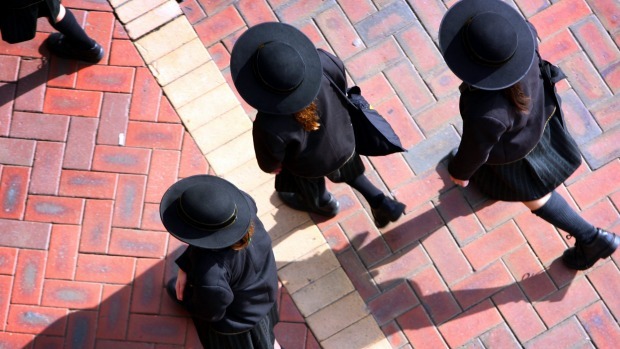 Australia is now invading private schools to track how parents are paying. They found over 100 parents who had private school fees up to $100,000 a year paid from overseas bank accounts. They are now tracking children to get to their parents. Australia has threatened management firms to turn over the names of their clients. So far, they have gotten their teeth into more than 5,000 citizens. On top of that, they have a list of advisers who help people set up accounts. Now, they are threatening everyone everywhere with prison if they don’t hand over their clients. This is one of the reasons why we are opening up Socrates. People need to know just the trends — forget trading. Advisers will become extinct the closer we get to 2017. The G20 nations will become RUTHLESS for this is all about politicians who will destroy the world economy just to hold on to power another day. This is not about helping society. It is like Maximinus I sacking cities to pay his troops. Only a lawyer would do such a thing for they assume they have the power to just write a law. They have no comprehension of the outcome. This is a very dark day in Western civilization.